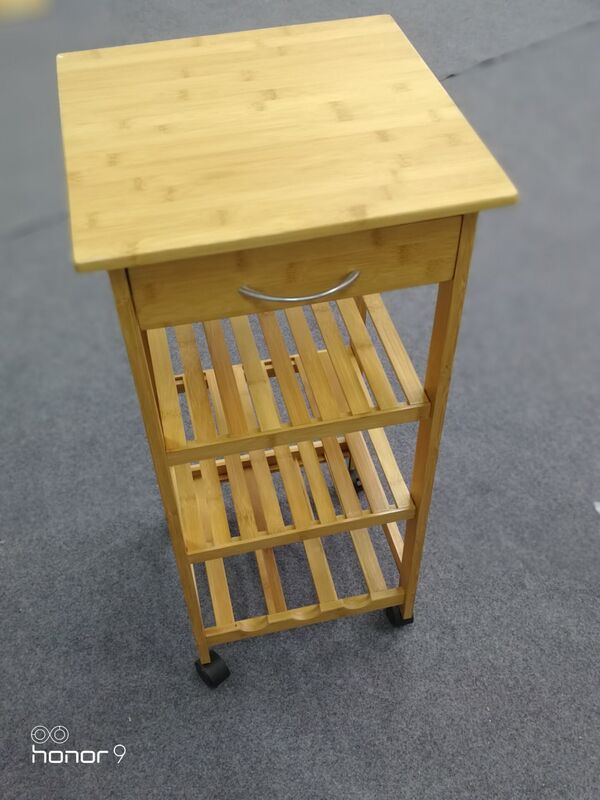 Product categories of Kitchen Furniture, we are specialized manufacturers from China, Kitchen Furniture, Kitchen Table Sets suppliers/factory, wholesale high-quality products of Kitchen Storage R & D and manufacturing, we have the perfect after-sales service and technical support. Look forward to your cooperation! Designing your dream kitchen is easier than you might think. Large or little, narrow or wide, every kitchen is a canvas for customization. Our pros have plenty of smart eat-in kitchen ideas that prove function can also be fun-and that even a small kitchen can be big on comfort and creativity. The right Kitchen Furniture can help make preparing meals more enjoyable. At Yuanfu, we have all the furnishings you need to create an attractive, functional and welcoming cooking space, all at Low Prices. Kitchen Cabinet, Kitchen Trolley and islands are designed to make your kitchen space as functional as possible. Come to Yuanfu,you will get a perfect range of kitchen furniture.